Designing open worlds like this doesn’t come without compromises. It’s disappointing that it doesn’t live up to the potential showcased in the first trailers, but we can only enjoy what’s in front of us for what it is. ...For a game boasting all of the political treachery and turmoil common in the genre, The Witcher 3 succeeds because it puts people first. ...That’s where the heart of The Witcher 3 lies: not in its hero, but in the complicated world it brings to life. CD Projekt Red have been relentless in their attention to detail, and it really shows in nearly every aspect of the game. ...It’s a sprawling, ambitious, beautiful representation of a dark fantasy world, and games like this don’t come along often. 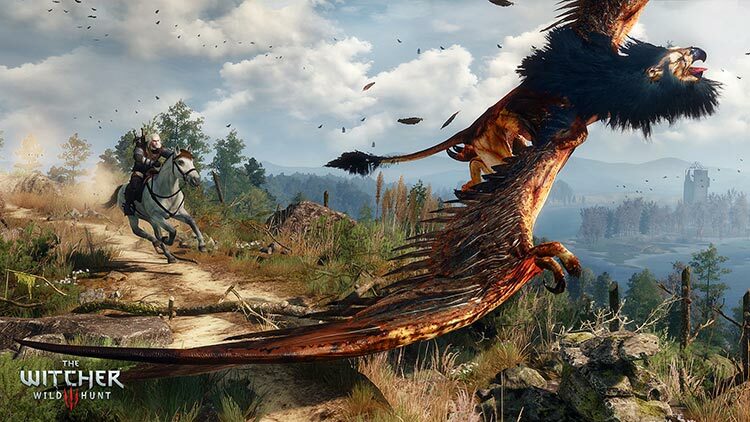 By no means perfect, The Witcher 3: Wild Hunt still one of the year’s biggest and best releases. While the story is solid in and of itself it, doesn’t mesh very well with the open questing system. This in no way disparages the quality of the story, only the sporadic way it is experienced when playing the game. 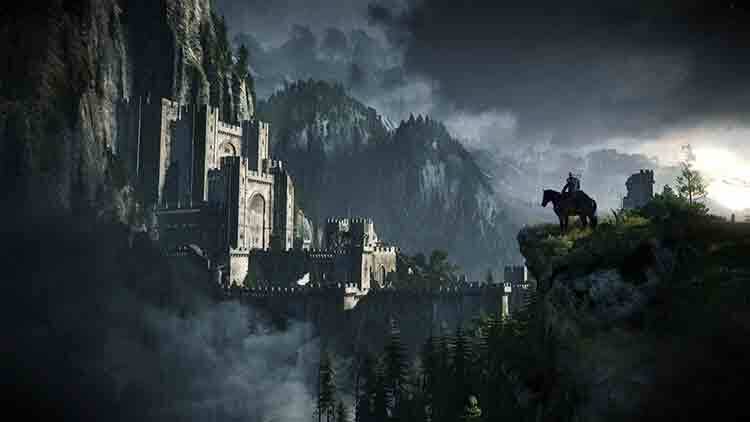 The Witcher 3: Wild Hunt is an engaging adventure into a realm fractured by war and cultural disparity that shines a light on the dark corners of the human psyche – and after hours of play, it leaves you sweating and aching for more. A must play for any modern gamer. 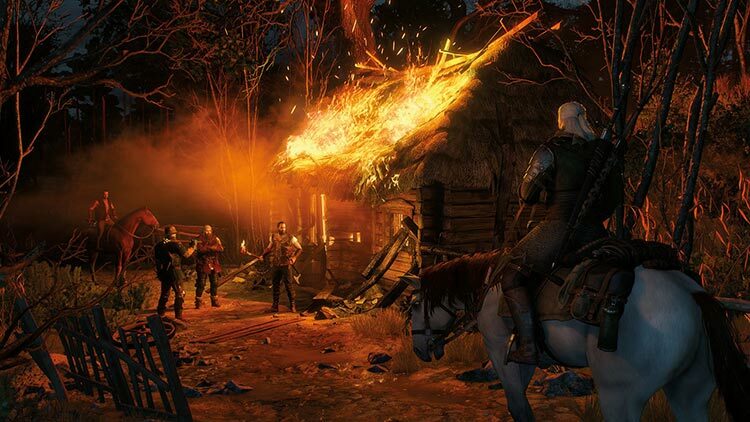 The Witcher 3: Wild Hunt's PC version is a flawed gameplay experience carried by a superb presentation. It still suffers from the same shortcomings as its console brethren, but its strengths become amplified by the power of modern PC hardware. With a game world this stunning it's easy to forget about underwhelming gameplay design. 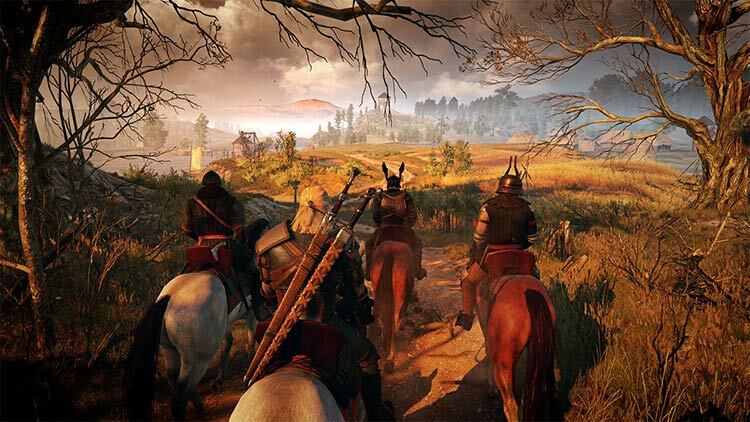 The Witcher 3 is an impressive game all around, with a strong story, great visuals, decent gameplay, and so forth. However, it is bogged down by Mr. Scowly's attitude, how the world treats him, the glitches, and the repetition later on. To top that off, story aside, it doesn't actually bring anything truly brilliant to the table. 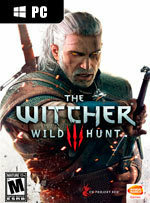 What it delivers is great, but if gaming was a sport, The Witcher 3 would be the promising rookie that does one or two things incredibly well, possibly better than 90% of the team, but is lacking elsewhere. El ansiado salto al mundo abierto ha sentado muy bien a la franquicia y los problemas tienen que ver con un control impreciso, un combate algo plano o problemas técnicos ingentes... Esos factores provocan que tengamos un juego algo áspero pero palidecen ante una historia maravillosa y una capacidad de alterar su mundo que nos mantendrá, literalmente, atrapados horas y horas. Uno de esos casos donde lo bueno prevalece sobre lo malo con muchísima diferencia. Si uno de los mayores aciertos que puede tener un videojuego es transportarnos a un mundo de fantasía en los que perder la noción del tiempo y olvidarte de la realidad durante decenas de horas, viviendo increíbles aventuras y conociendo a personajes apasionantes, The Witcher 3 lo consigue como pocos, y tiene esa capacidad de absorberte que solo los grandes juegos consiguen. The Witcher 3 beeindruckt eben nicht nur mit schierer Größe, sondern steckt auch im Kleinen voll bezaubernder Überraschungen. Vom futternden Pferd bis zur Kopfsprung-Animation, vom versteckten Schatz bis zu Dialogen, die rein der Atmosphäre dienen. Das ist meisterlich. Diesem Spiel weniger als 90 Punkte zu verleihen, wäre Heuchelei. Wer The Witcher 3 für diese Leistung nicht loben kann, hat einfach nicht verstanden, was gute Spiele ausmacht. 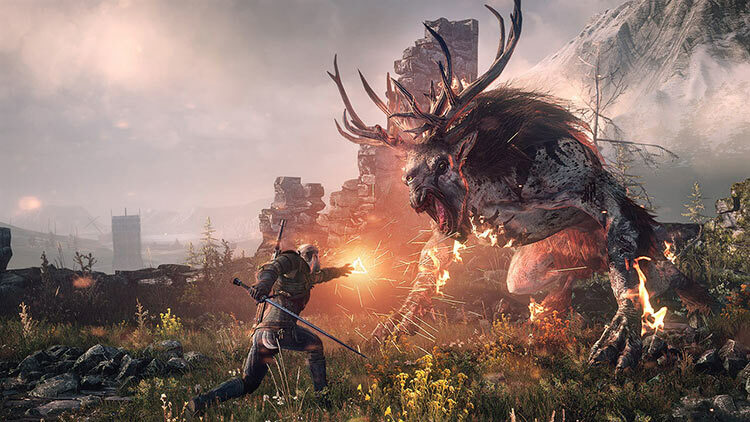 Tel un sortilège complexe, The Witcher 3 est un mélange de dark fantasy, d’écriture finement ciselée et de maîtrise technique. Haletant, passionnant, immersif, immense par ses ambitions et la taille de ses environnements, le jeu est une réussite sur tous les aspects. 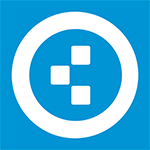 ...Puissance du scénario, qualité des graphismes et de l'optimisation sur PC, le tout accompagné d'une jouabilité délectable participent à nous plonger dans une aventure épique et mature dont on éprouve le plus grand mal à décrocher.